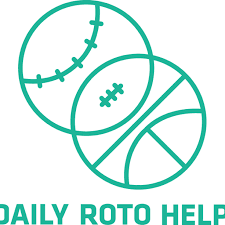 Daily Roto Help wants to help you win a ton of cash while also allowing you to feel like you’re making it yourself. You may not agree with all of our picks, but that’s what makes a DFS player a GREAT DFS Player. Want to win more money at FanDuel and DraftKings? for NBA. What we will show you here are a couple of top plays a couple mid-tier plays, and a couple value plays at each position. To see the full list per position and projected Fantasy Points, you'll have to subscribe to check out our NBA cheat sheet and optimal lineups. ick HERE to see the rest!